Miami rocks out! It’s a sun worshiper’s paradise, international cuisine at its best, fabulous nightlife and nightclubs, a sportsman’s delight and shoppers dream come true. Miami’s incredible beaches have consistently been awarded the finest in the world, and are a playground for the rich and famous. Looking for inspiration? For the best results please use our vacation planner and be contacted by our Virtuoso Travel advisor that specializes in Miami. We do it all for you, air, car, hotels, and everything else you desire. 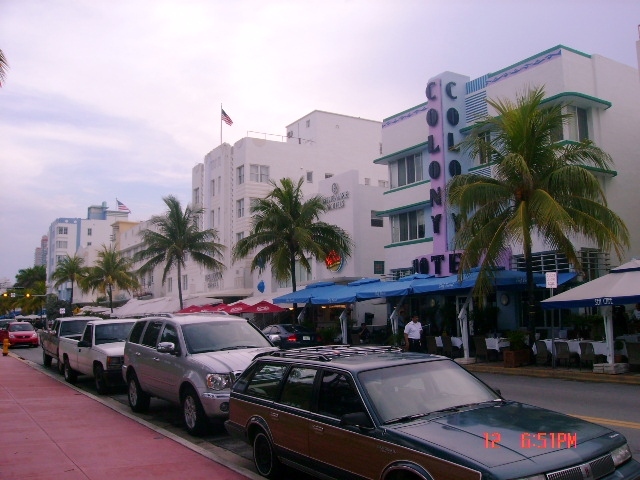 Miami is known for it’s importance in finance, commerce, media, entertainment, arts and international trade. 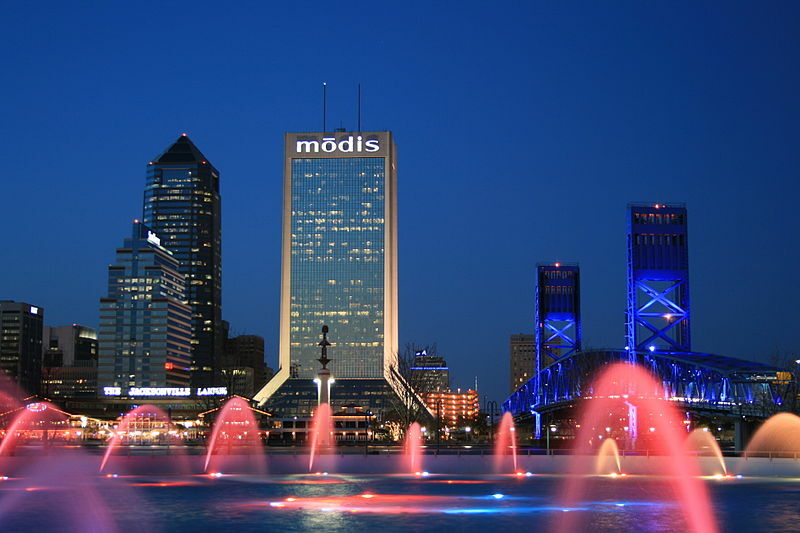 The city is home to many company headquarters, banks, and television studios. It is an international center for popular entertainment in television, music, fashion, film, and the performing arts. Miami’s Port is known for accommodating the largest volume of cruise ships in the world and is home to many cruise line headquarters. 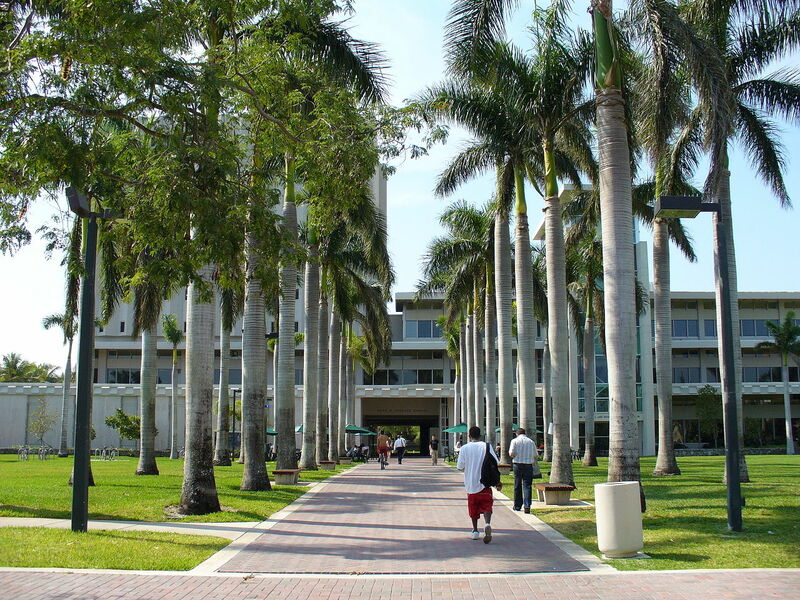 Miami is also home to the largest concentration of international banks in the United States. Miami was awarded “America’s Cleanest City” by Forbes Magazine for its year-round good air quality, vast green spaces, clean drinking water, clean streets and city-wide recycling programs. 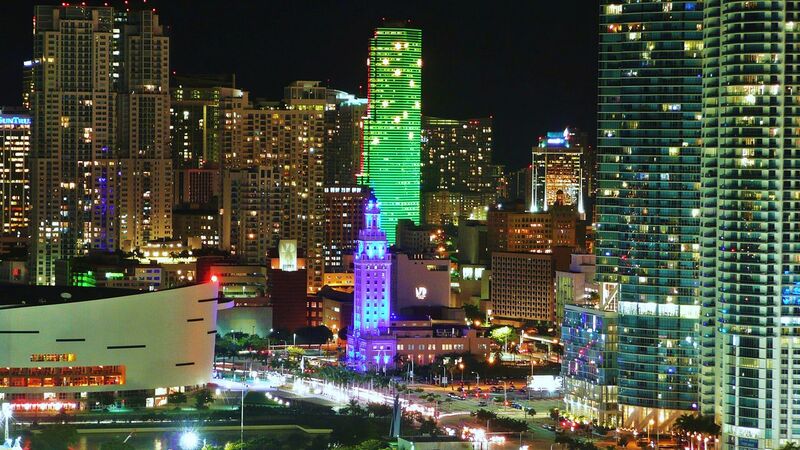 Miami was also ranked the 3rd-richest city in the United States and the world’s 22nd-richest city in a UBS study. Cross any street corner in Miami and you’re likely to hear the language and music of many cultures; dine in its restaurants and take a mini tour of the world. Although this sophisticated destination boasts miles of wide sandy beaches, Miami offers much more. Visitors can have a cup of cafe con leche in Little Havana, Miami’s Cuban community; stroll past art deco architecture in the city’s South Beach district (dubbed SoBe); explore trendy Coconut Grove; visit attractions such as the Miami Seaquarium and the Miami Metrozoo, or take a cruise from the “Cruise Capital of the World.” After sundown, you’ll find entertainment so varied you’d have to live here year-round to see it all. Miami has yachts of all sizes that are available for charter.